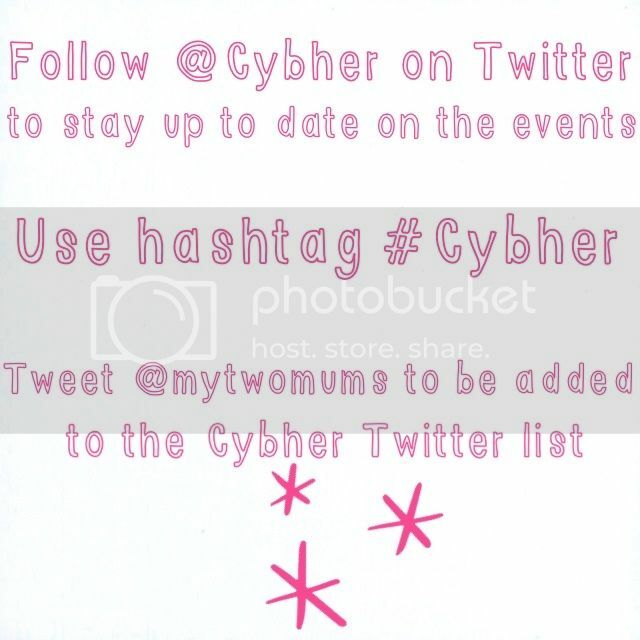 On the 1st June, we will be attending Cybher 2013, a female only blogger event, for the first time. Not only is it a great event with a fantastic line up of speakers, with something for everyone to learn, it’s also a fab day to socialize with bloggers you follow online. It’s a conference we have had our hearts on attending since we saw everyone tweeting about it last year. When we found out it was possible for us to attend, we were over the moon. We will be adding as many people as we can on the day and even once the event is over. That way if you speak to someone and don’t catch their twitter name, you can try and find them on the list. So don’t forget to subscribe, as new names are added each day as we discover more lovely people who are attending. Plus don’t forget to follow @Cybher to keep up to date with changes to the schedule or important information. We thought we would share a little about ourselves for those who will be attending. 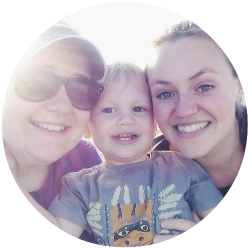 You can also read our about us page if you wish. 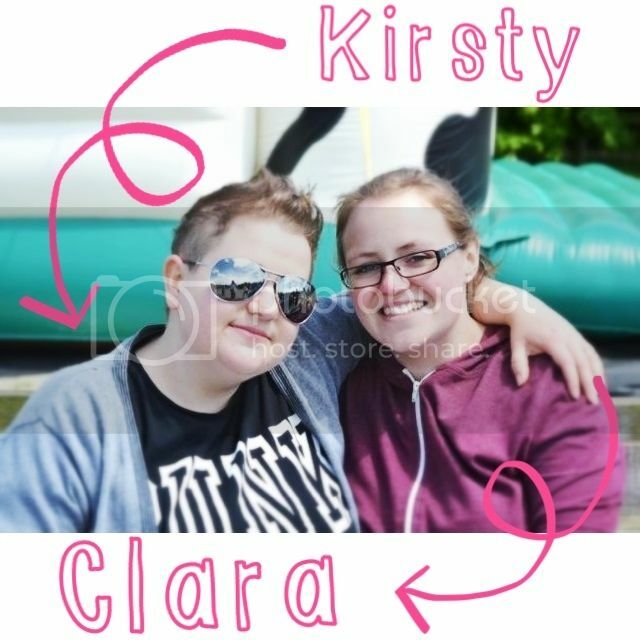 We are Kirsty and Clara (pronounced Claire-ra) we have a 10 month old son we refer to as Monkey, but will call him by his real name at the event. I shall be wearing this (Cybher outfit) Clara will be in green trousers and a Rad tee. If you feel a bit lost or nervous, do come over for a chat. We are both very friendly and M loves to chat away. We look forward to writing all about it next week. Look forward to meeting you both at Cybher. Getting excited as it gets closer, but also a little nervous.